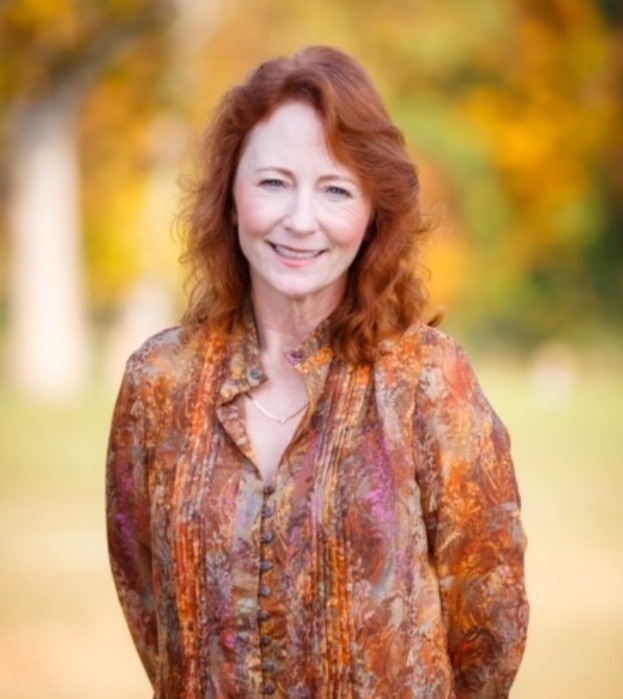 Vivian Parker is a REALTOR® with Living Down South and is licensed in both Georgia and South Carolina and she proudly serves all of Northeast Georgia and Western Upstate South Carolina including Lake Hartwell. Living Down South is excited to have Vivian on board who brings her HI-energy and cup is half-full attitude delivering results for our clients and customers. When not selling real estate, Vivian enjoys playing the drums, trim carpentry, woodworking, and most all outdoor activities. In a previous life, Vivian had a passion for drag racing her ’73 Cuda’ and cowboy mounted shooting.